In single dose, the Barlink factor appears to dilute the skin of the carriers. The chestnuts with submitted photographs have pink speckles on their otherwise black skin, very similar to what happens on many cream dilutes. The gene is not cream, as these mares do not demonstrate the cream gene when tested by UC Davis. With a single Barlink gene, the coat color does not seem to be affected. In double dose, the Barlink factor appears to dilute the hair coat to a medium dilute shade (similar to one cream or one champagne gene), and dilutes the skin to near pink. The brilliant folks at UC Davis have recently announced that they have come up with a genetic test for the Barlink dilution, which they are calling “apricot”. The tests are done using mane or tail hair with the roots attached. The gorgeous silver dapple gene (which the Aussies call ‘taffy’) dilutes black pigment: on a black horse, the body colour becomes a silver or chocolate colour, with the mane and tail turning silvery. 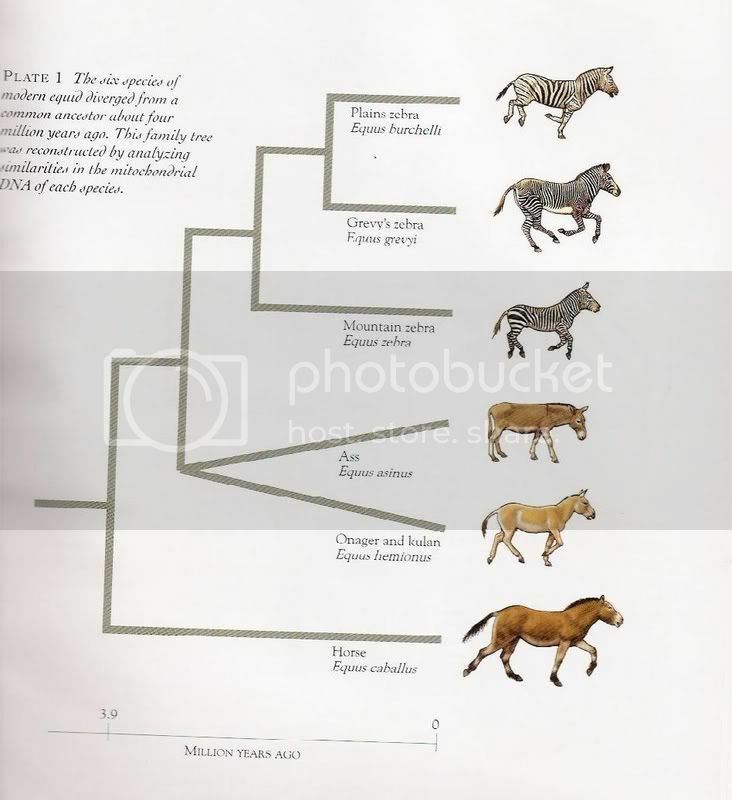 On bay, brown or buckskin horses, the manes, tails and leg points are diluted while the body usually stays red or tan, depending on the base colour. A new study has just been published identifying the gene responsible; a test for silver dapple can’t be far behind. 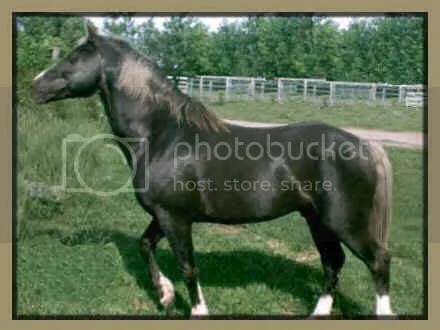 So far, the colour has been identified in the following breeds: Shetlands, Welsh Ponies, mustangs, Miniature Horses, Icelandics, Missouri Foxtrotters, Tennessee Walkers, Rocky Mountain Horses, Quarter Horses and Morgans (but may be in other breeds as well). 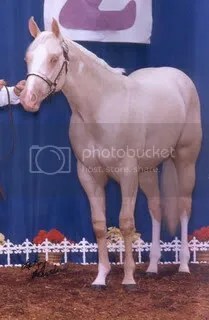 Speaking of Morgans, Laura Behning has done a lot of research into the silver dapple gene in Morgans (and bred a corker of a bay silver dapple colt this year): The Silver Dapple Morgans Project. I nearly flunked this part of biology in college. 😦 And it still pretty much remains a mystery to me. You’ve explained this well. i have bred a chestnut mare of mine with a black/brown&white tobi, and the first colt was a bay, with the silver tail, and turning silver mane, and last years colt was a chocolate pearl, with a silver tail and turning silver main, i had one heck of a time trying to decide what color they were, are they really that rare. I would love to learn more about extracting the paint genes and putting them into a thoroughbred. The tb would be pure tb but with the paint colour, that is of course the paint is stong. Thats what i would like to do, but im not sure if its possible. Any ideas would help.